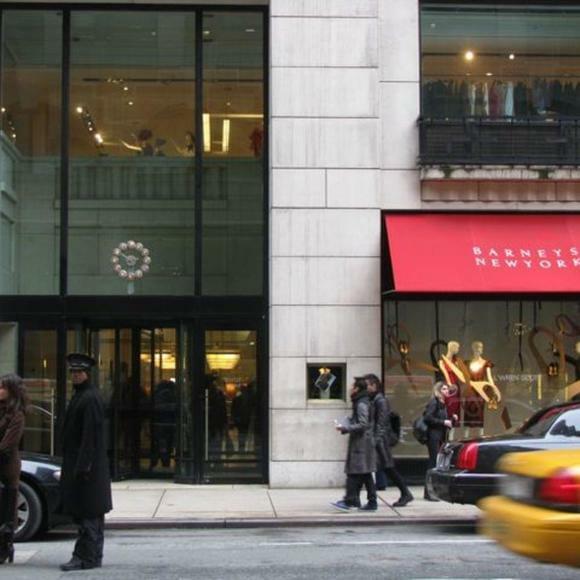 You are guaranteed to have a spectacular shopping experience at Barneys New York. Spend a day in this mecca of shopping and leave with bags full of everything you need to look pulled together for the current season. Whether you want to dress conservative or on cutting edge of fashion, Barneys is ready for you. good lord i love this store more than my luggage!